The Black Friday promotion has now expired! 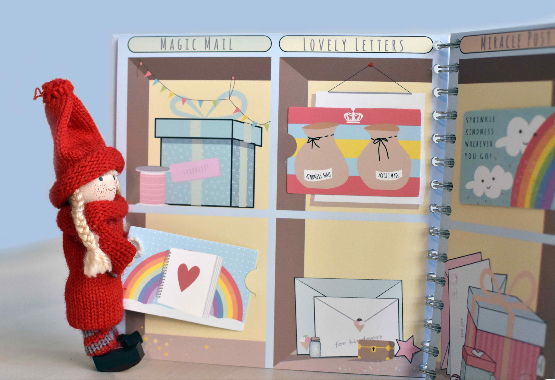 The utterly adorable baby Kindness Elves are back, and so is our activity-filled 12 Days of Christmas Kindness ePack! 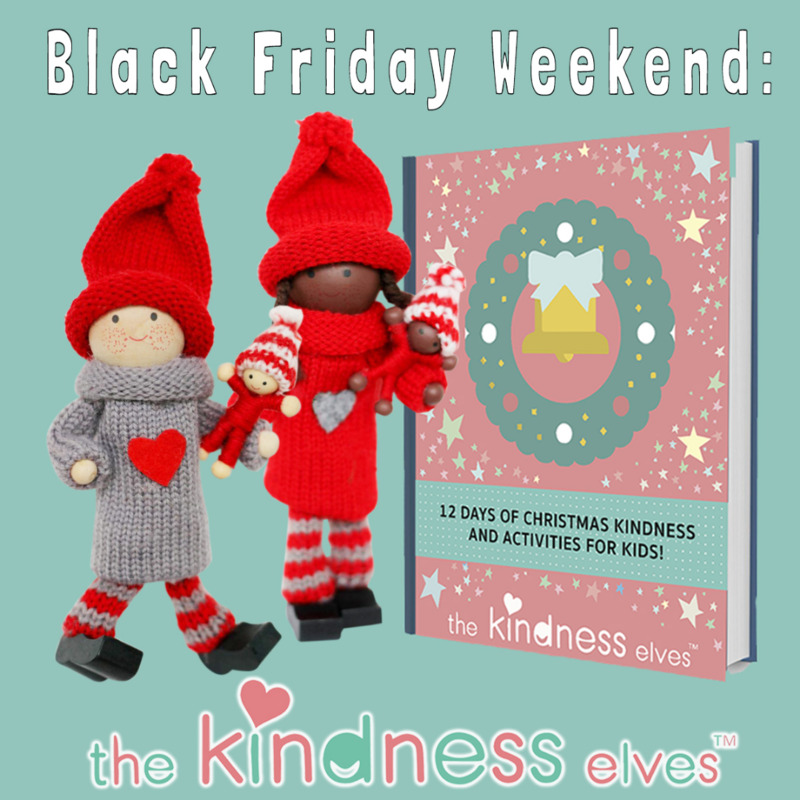 In 2013 I started the Kindness Elves tradition for spreading the magic of kindness with kids, not just in the advent season, but all year around too! The idea has captured the hearts of so many thousands of people and for that I am humbled and eternally grateful. 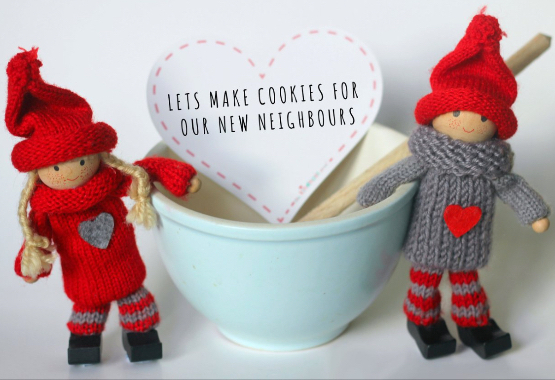 I love to see people sharing the wonderful acts of kindness that families and classrooms are getting up to amongst friends, neighbours and the wider community. I truly believe we can make the world a kinder place one child at a time, and why not use a bit of magical whimsy to spark it! 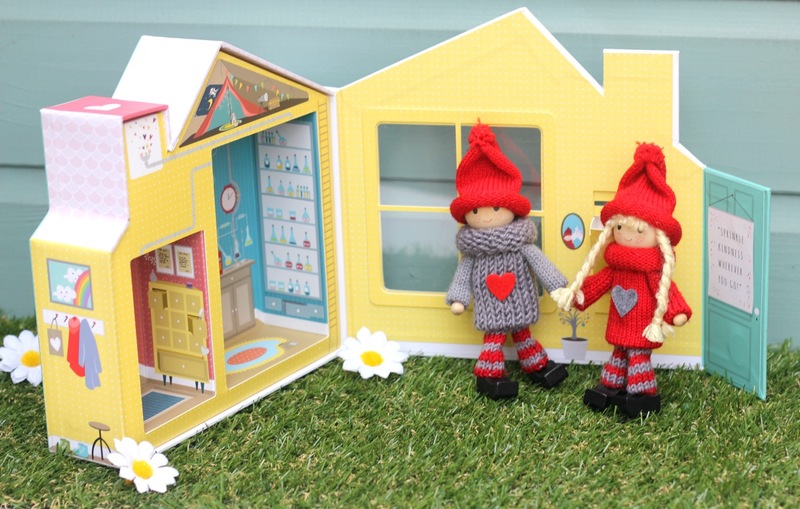 Their names are Button and Boo and they love to play ALL DAY LONG amongst the other Kindness Elves, learning their skills and listening to their endless stories about kindness and bravery! 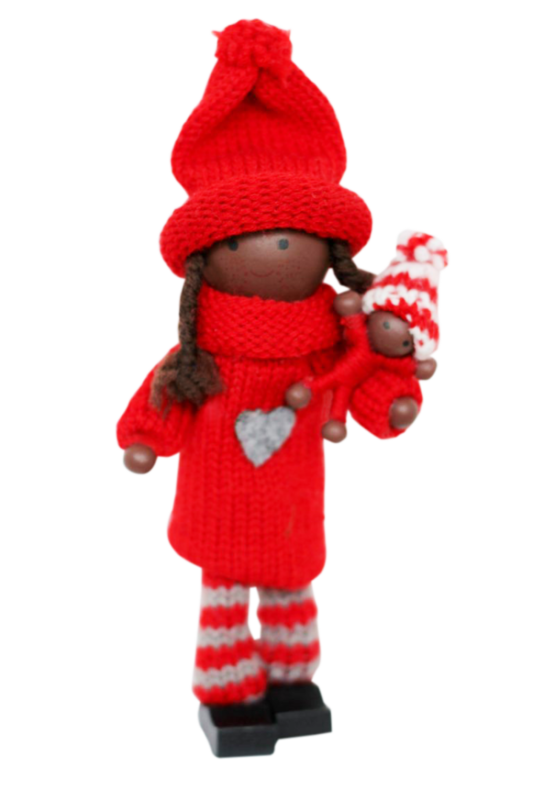 They help out with baby sized acts of kindness whenever they can and are absolute champion cuddlers! Whenever others are feeling sad it is the babies that make them smile again with their hugs, giggles and silly fun. We believe that ALL ages contribute to our kinder communities and that even the smallest acts of love can turn a whole day around. 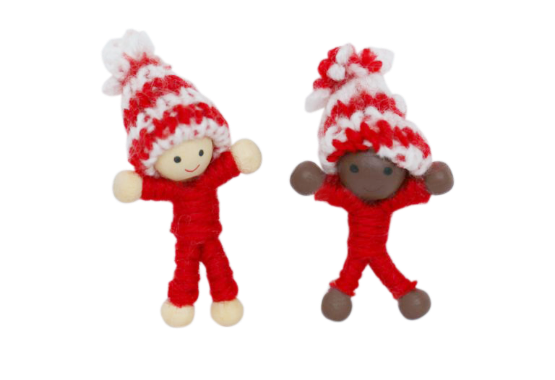 The baby Kindness Elves have strong wire in their arms and legs and can cuddle larger Kindness Elves if you position them carefully. SO gorgeous! Occupation: Playing all day long by bouncing on clouds, sliding over rainbows and chasing each other! Special Talents: Button loves finger-painting and looking at picture books. Boo enjoys baking and always asks to lick the spoon too! 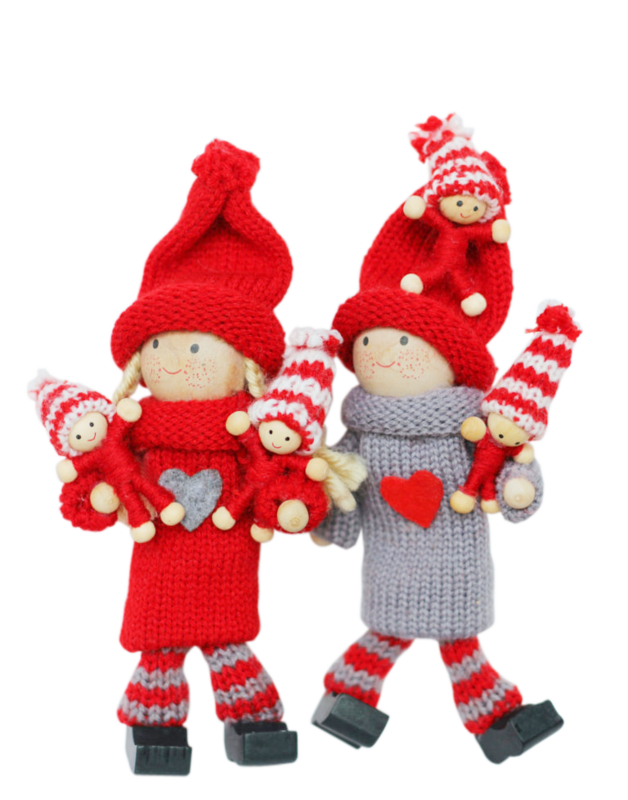 The baby Kindness Elves spend lots of time learning about kindness and love by spending time with all the other Kindness Elves. 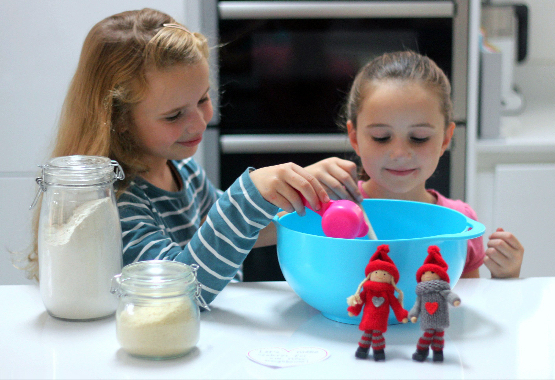 They truly are wonderful teachers and care for the little elves so lovingly each day.